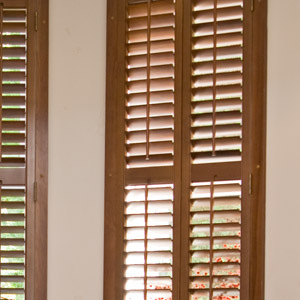 We appreciate that purchasing shutters can start to feel like quite a daunting and confusing process. 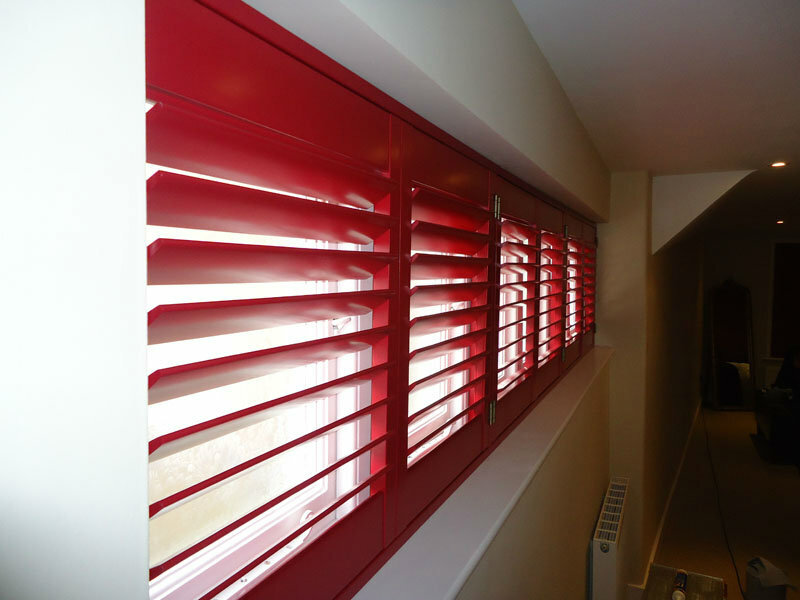 Different companies call products and shutter materials by different names and it can become hard to know if you are comparing like for like. 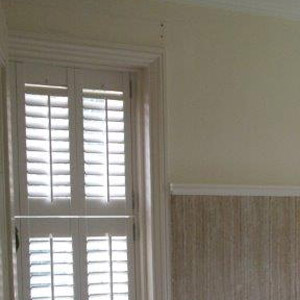 With this in mind, we have put together below a summary of the different products that we offer, with their key attributes and, as importantly, where they sit on the price scale. 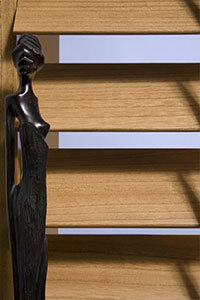 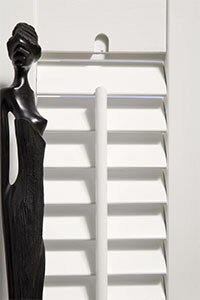 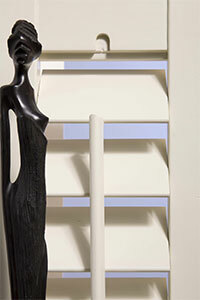 The material used for your shutters has some influence on the style, shape and colour you choose. 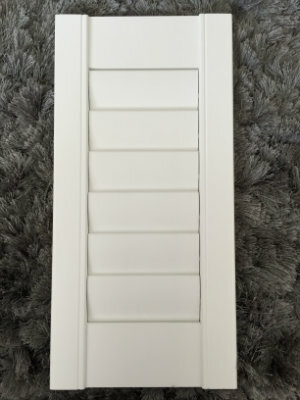 For example the entry level MDF product, whilst being extremely durable, is only available in five shades of white and can’t be used on solid or solid-based shutter styles. 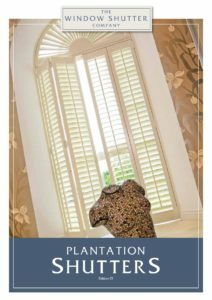 Whereas the Paulownia hardwood range can be matched to a larger range of Farrow and Ball colours or a custom colour of your choice – and can be used on any style or shape. 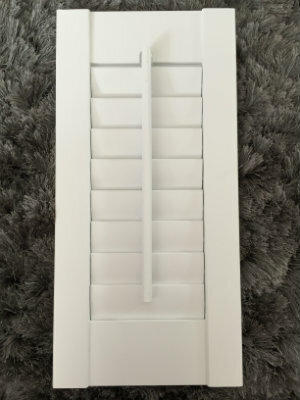 All of our shutters are available in various shades of white, which is the most common colour purchased. 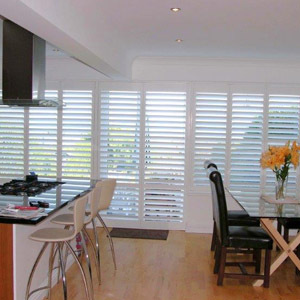 We are often asked, will shutters make my room dark?. 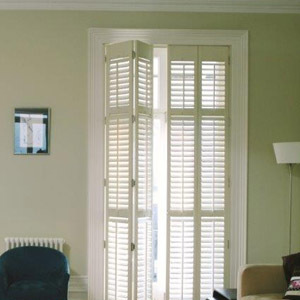 With white shutters, the answer to this question is simply “no, they won’t.” White shutters drag light into the room even when the louvres are tilted up or down, however we do have some recommended solutions for room darkening. 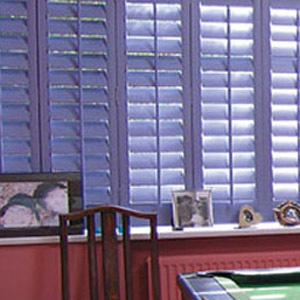 An extensive colour palette is available for the Phoenix and Carolina ranges which includes the Farrow & Ball replica colours. 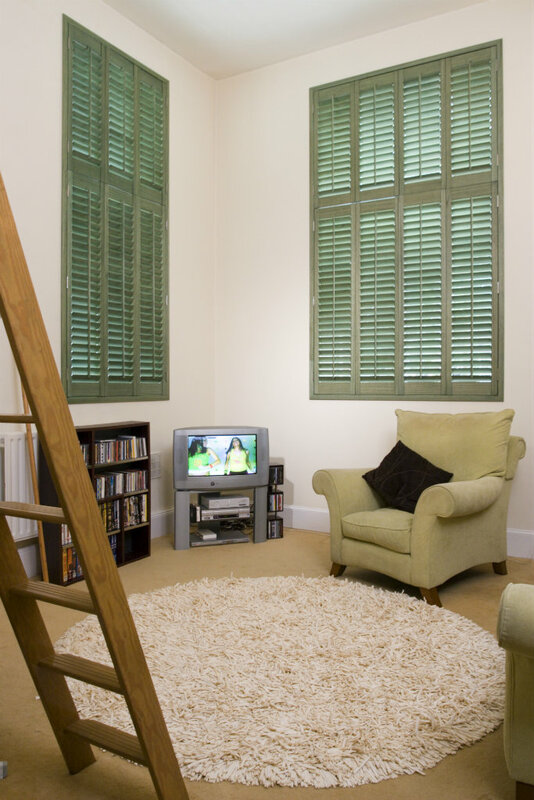 For other ranges, a smaller selection of colours are available that we can discuss with you. 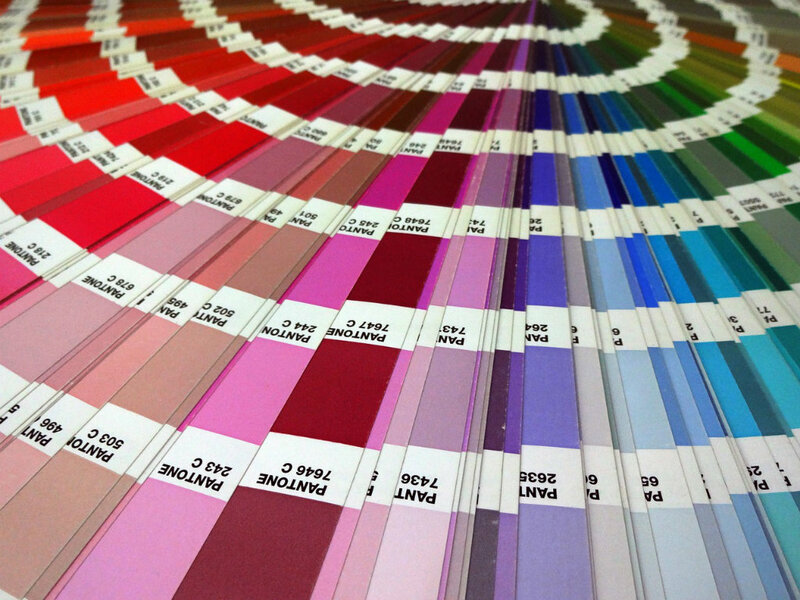 Bespoke custom colour options (to best colour match) are available in selected ranges at a surcharge. 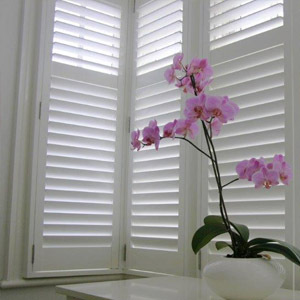 We supply five louvre widths; 47mm, 63mm, 76mm, 89mm and 114mm. 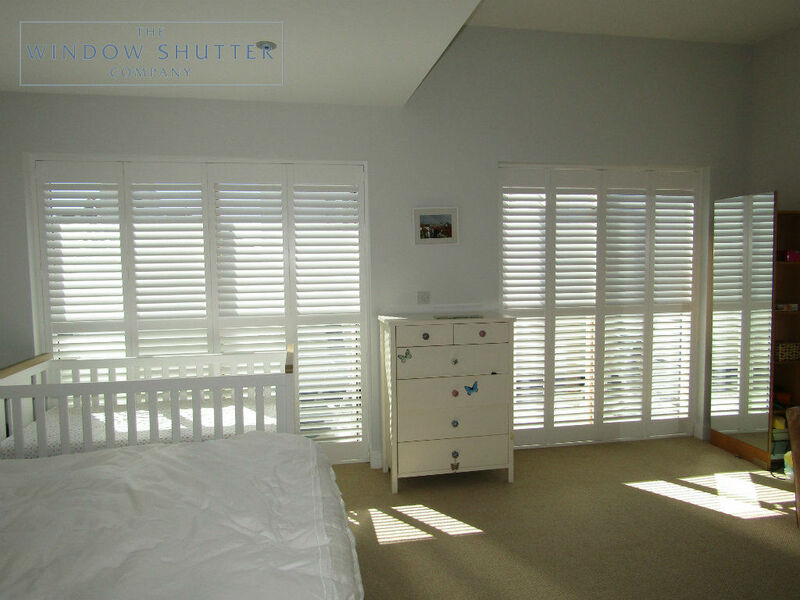 The width you choose determines the amount of light allowed into the room, your privacy within the room and your view out. 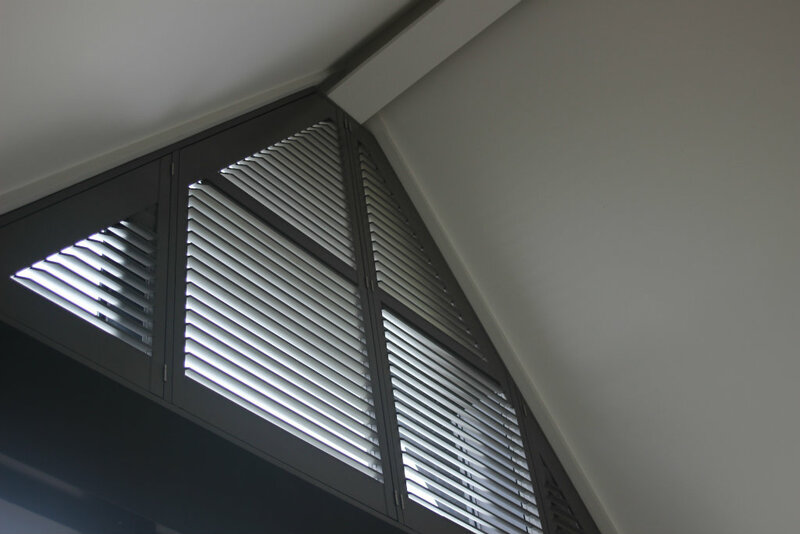 The tilt rod is the thin vertical bar used to open and close the louvres. 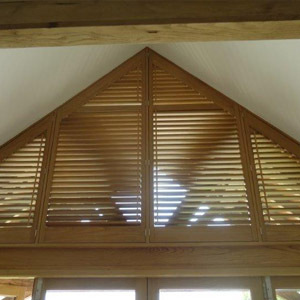 It is connected to the front of the louvres. 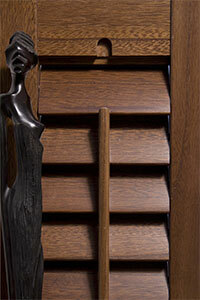 We also offer the option of a hidden tilt control mechanism, known as Easy Tilt.